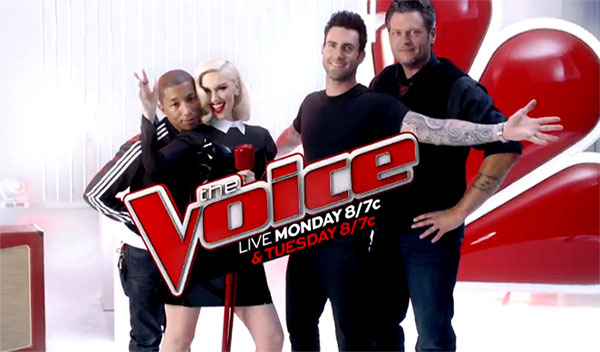 The Voice Season 7 returns with Top 8 Live Shows performances tonight, Monday, December 1, 2014! 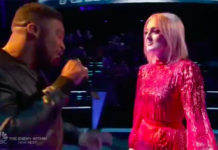 Live from the Universal Studios, the remaining Top 8 singers of The Voice will again perform for the votes of America. Performing tonight are Matt McAndrew, DaNica Shirey, Craig Wayne Boyd, Damien, Taylor John Williams, Chris Jamison, Luke Wade and Ryan Sill. 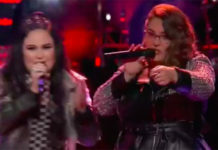 Anita Antoinette and Reagan James are the eliminated singers last week. Ryan Sill joined them on the bottom three but get saved by the public via InstaSave on Twitter. 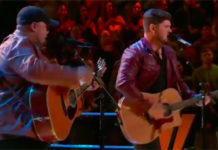 The Voice Season 7 Top 8 Live performance airs Monday night, elimination results on Tuesday. Who do you think will shine tonight? Who do you think will leave the show this week? Write your predictions on the comment box below. We will be doing live recap on this page; video performances will be added below once uploaded online! Click the links for the judges comments and performance videos. Join us tomorrow in our live recap of Top 8 elimination, three artists will be leaving the competition!